Claire Wineland, 20 with cystic fibrosis from California, joins the podcast to talk about her life with CF. After some significant health issues, Claire found that her calling in life was to do all she could to help people, so she started Claire’s Place Foundation in the hopes of helping people with CF directly. Since then, Claire has become a very active advocate for people with CF. As a motivational speaker, she talks to giant crowds about overcoming adversity with, or without, CF. Finally we wrap up this week’s podcast with Claire discussing her decision not to go on the Lung Transplant list. Claire is certainly beyond her years and her attitude is absolutely infectious. 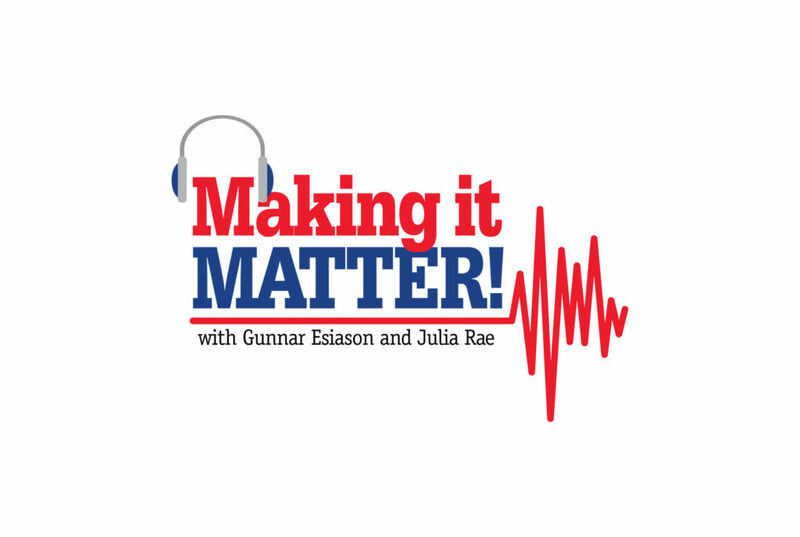 You will not want to miss the 50th episode of Making it Matter!